Compilation of 100 classic action songs for young children, featuring such favourites as 'Humpty Dumpty', 'The Wheels on the Bus', and 'If You're Happy and You Know It'. A collection of illustrated fairy tales and stories including: 'The Little Mermaid', 'Little Red Riding Hood', 'Cinderella', 'Three Little Pigs', 'The Gingerbread Man', 'Jack and the Beanstalk' and 'Snow White and the Seven Dwarves'. A selection of favourite songs and rhymes old and new, accompanied by colourful illustrations, for children under 5. Includes 'The Wheels on the Bus', 'The Grand Old Duke of York', 'There's a Hole in My Bucket', 'Polly Put The Kettle On' and many more. 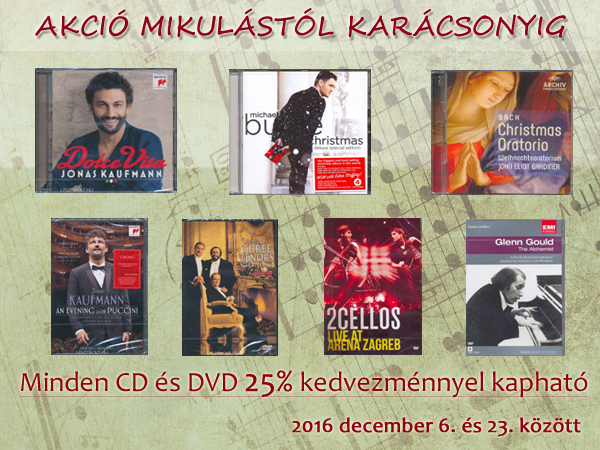 Gyerek mese DVD-n, angol nyelven.